Thank you!! 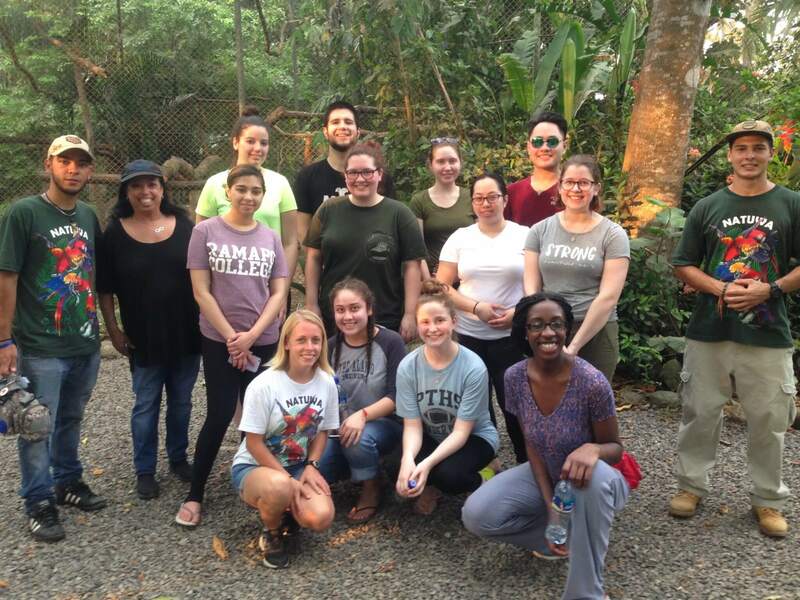 Ramapo College of New Jersey students for your help at NATUWA this week!! 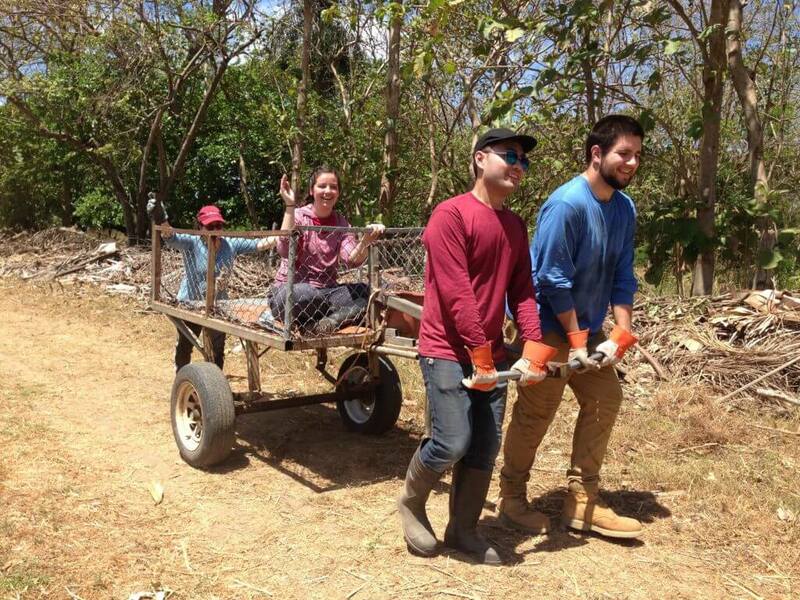 The students had a blast while escaping the cold and helping NATUWA with various projects around the sanctuary. 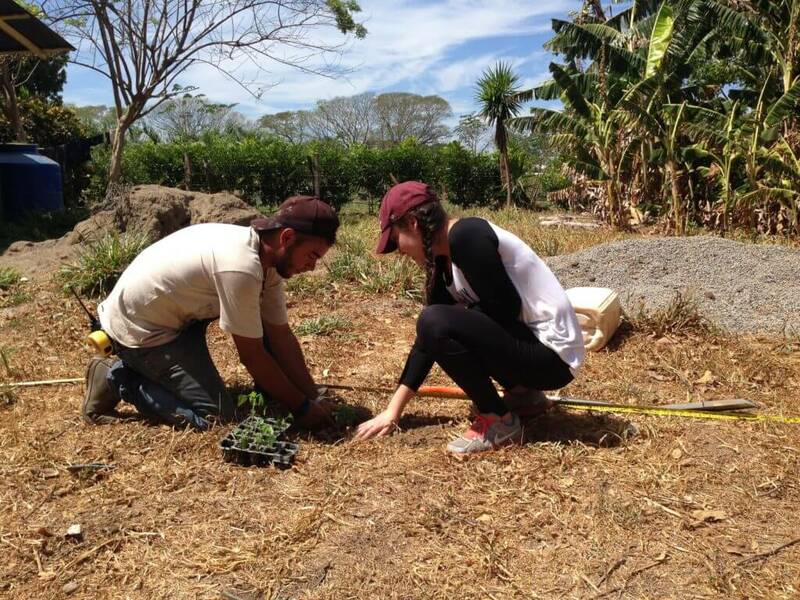 Students were able to assist with maintenance projects, participate in planting papaya trees, and with creating environmental enrichment for the macaws, all while learning about conservation and about the work of the sanctuary. 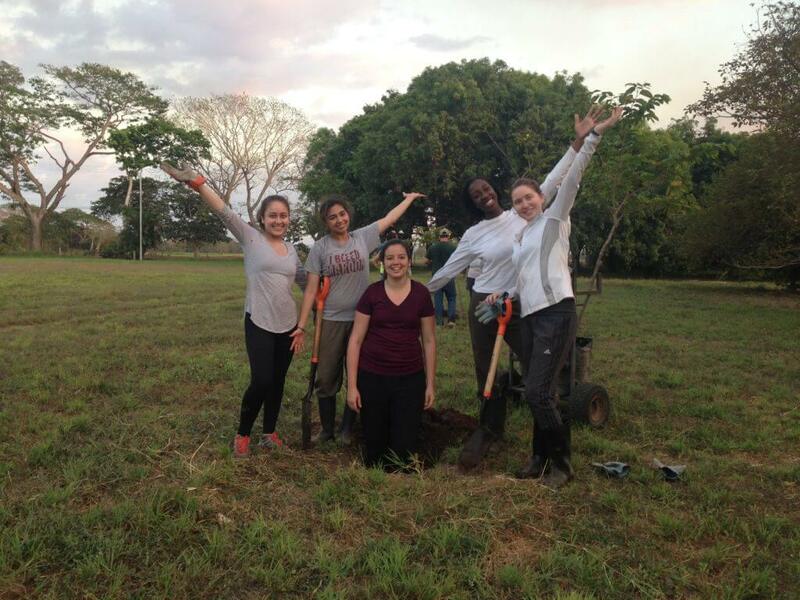 After work hours, students participated in cultural activities such as Spanish classes, dancing lessons, played card games (en español), and even took a trip to the local pulpería! 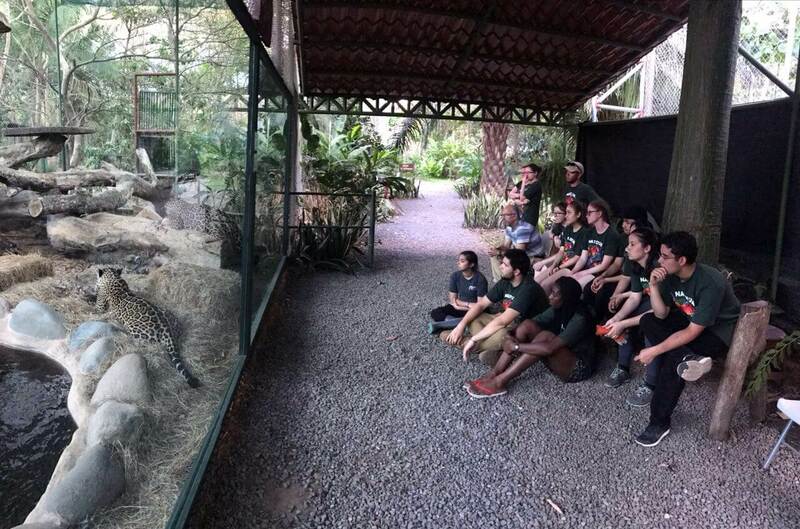 Students were able to enjoy a day off and explore Costa Rica by visiting the Tárcoles River where they learned about crocodiles and various species of birds. 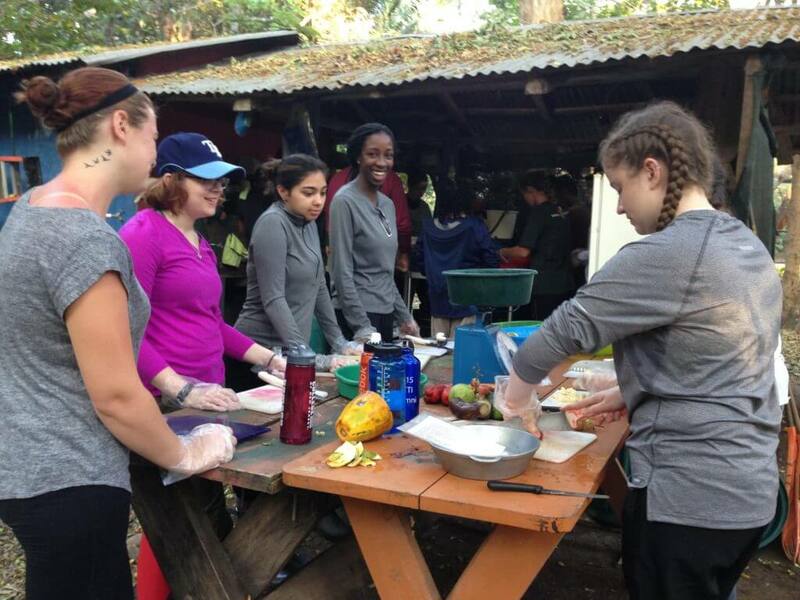 Students also enjoyed a trip to Vista Los Sueños and participated in zip lining through the rainforest canopy. Afterwards, they enjoyed a few hours relaxing on playa Jacó. This group was a pleasure to work with as they always brought their motivation, smiles, and great attitudes to work everyday! Thank you all for your service and for making a difference in the lives of the people and the animals of NATUWA! Excelente sigan asi nunca bajen los brazos la flora y fauna de CR los necesita!! !